Limestone walkway and patio stone. The classic stone - used in homes and buildings worldwide. Used frequently as an exterior building stone in countless forms, from patios to giant government buildings. Starts off white with gray accents, Gray accents can increase over time. Can be power washed to restore lighter colors. Pieces are cut to exact dimensions so coverage is dependent on how much you buy. A typical pallet of 1.5" limestone will cover an average of 180 square feet. Indiana Limestone does in fact come from Indiana. It is amongst the most versatile stones you can buy. It is used extensively on stair treads throughout the world which shows its durability. It is also used extensively as a building stone, where the pieces can be exceptionally large. Examples include many buildings in Washington D.C., New York and cities throughout the world. It also makes a great walkway and patio stone, and is often, but not always, used in modern homes for that purpose. Pairs beautifully with Limestone wall stone and Limestone steps around a home or office. 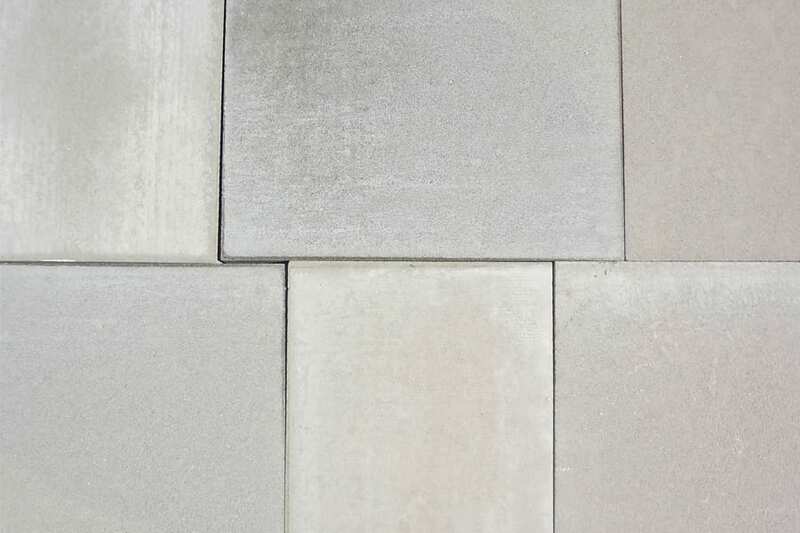 Limestone squares (special order) larger square pieces that make great stair landing pads.